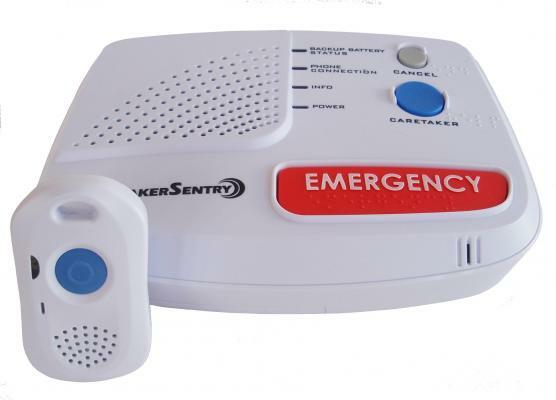 You or your loved ones can gain independence with our personal emergency response system that enables you to summons help with the press of a button. FirstCall® is available to members and nonmembers within our service territory. An emergency pendant is worn either around the neck or on the wrist. When the pendant is pressed, a signal is sent to a trained emergency response operator who is available 24/7. If emergency medical help is needed, the trained operator will summons the appropriate help. If the situation is not an emergency, a family member, friend or neighbor will be contacted. At the end of that initial three-month period, the monthly charge is $35.00 (plus tax) and will be automatically deducted from your bank account. For more information, contact Sonja Hillman at (563) 864-7611 or toll free (888) 788-1551.